GSR allows you to receive digital SiriusXM Satellite Radio directly through the OEM head unit. 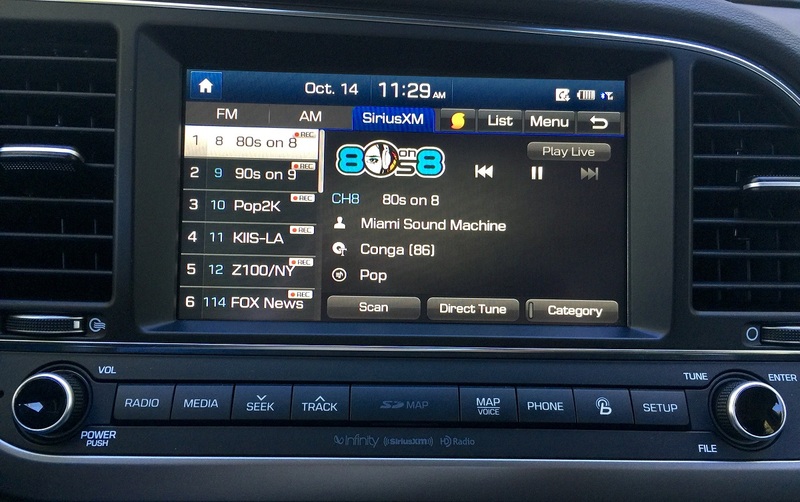 It seamlessly integrates SiriusXM vehicle Tuner (SXV200) into OEM audio system. SiriusXM SXV200 tuner allows you to subscribe SiriusXM channels using single tuner. Enjoy your Satellite Radio outstanding sound quality with direct connection to your radio, without Cassette Adapters, FM Transmitters or FM Modulators. You can now control your Satellite Radio through the vehicle’s head unit and steering wheel controls.